Free Spirit Publishing, 9781575421803, 24pp. "It's not always an easy feat to teach little ones about morals and the difference between right and wrong. 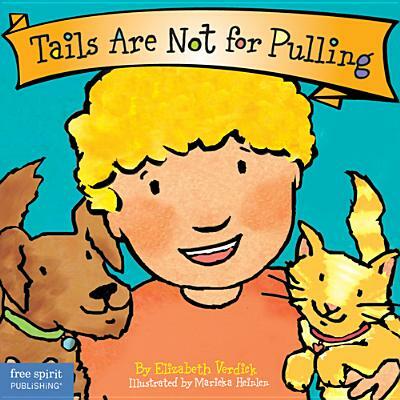 But great news for you author Elizabeth Verdick is her to help you..." -Baby Let's Shop blog.